Untitled (light/window/floor). Single-channel HD video on loop. Silent. 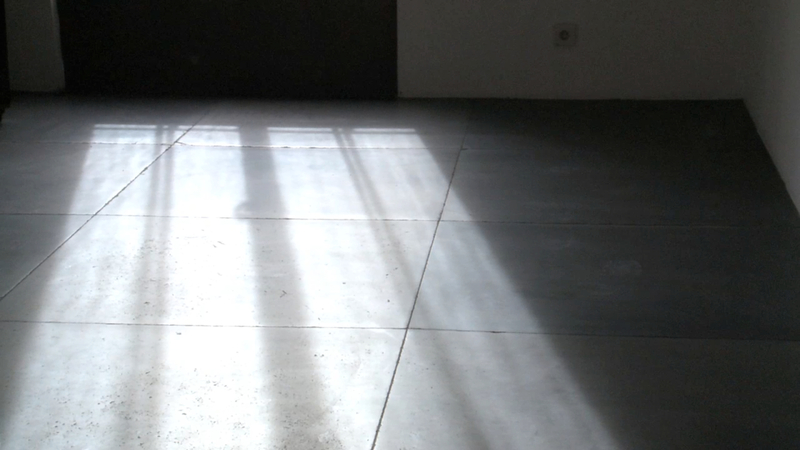 Morning light on the floor at Haus Wittgenstein, Vienna.